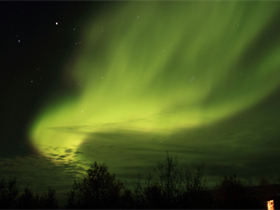 Northern Lights in Style – The Great Canadian Travel Co. Experience unspoiled nature, geological wonders, cultural and culinary treats and a variety of soft adventures and activities during the day. At night you search for the Northern Lights: a mysterious, multi-coloured curtain of light swirling through the sky with a wondrous glow. Prices shown are per person in US$, based on 1 person in a single room, 2 people sharing a twin room or 3 people sharing a triple room. Pricing is subject to change based on exchange rates in effect at time of booking. See Notes for the 8 day/7 night program. Arrive at Keflavik International Airport in Iceland. 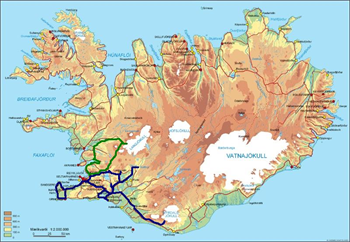 A Flybus transfer is included to your first-class hotel accommodation in Reykjavik, where you will stay for the next two nights. 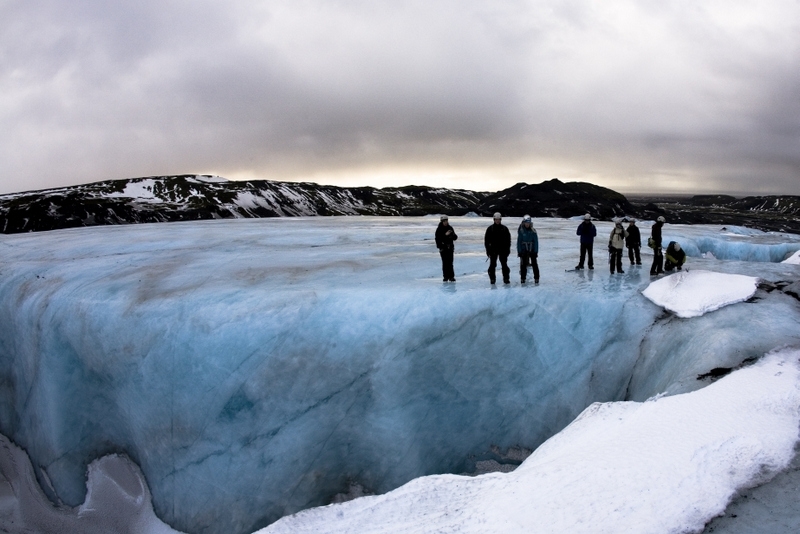 We will provide you with ideas on how to explore Iceland’s capital on your own. 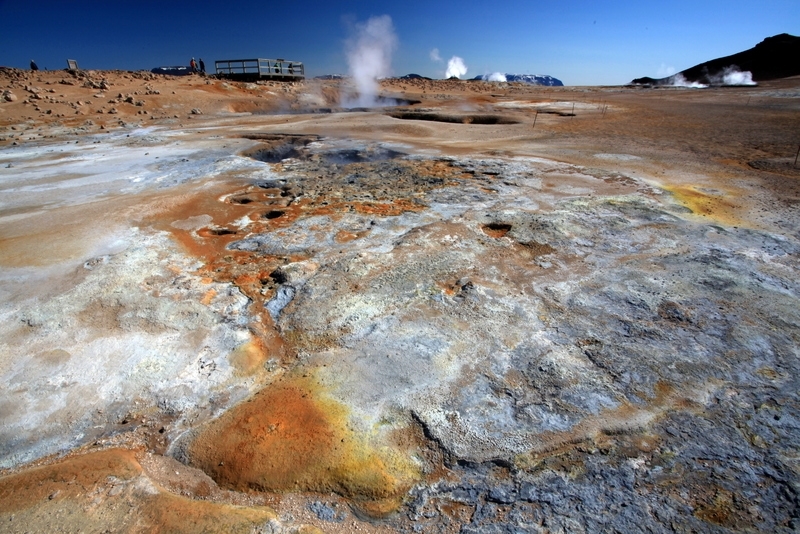 At 09:00 meet the tour guide in the hotel lobby and start the exclusive program with a two-hour Reykjavík city tour. Visit to the exceptional observation tower of the Hallgrímskirkja church offering incredible panoramic views across the city. 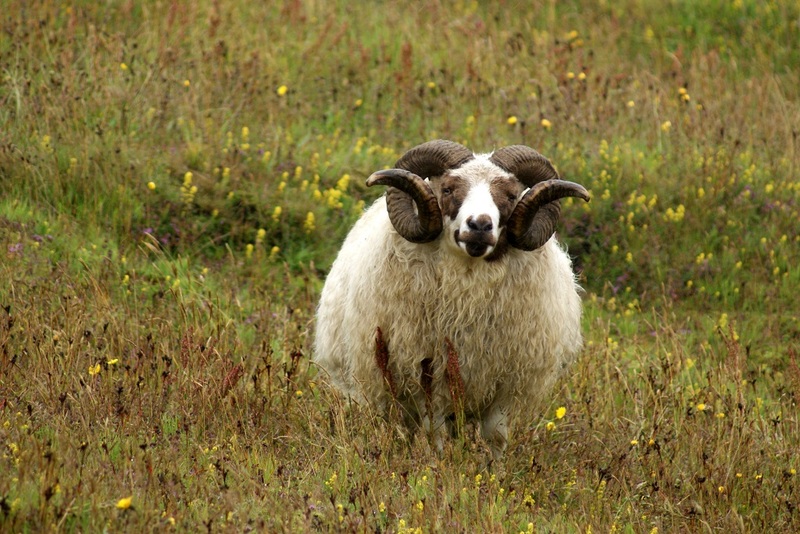 Learn about Icelandic cheese and the unique dairy product skyr, whilst having a lovely lunch in a cheese school buttery. Depart for Þingvellir National Park, a UNESCO world heritage site and stop for a wellness retreat at the Fontana thermal baths. 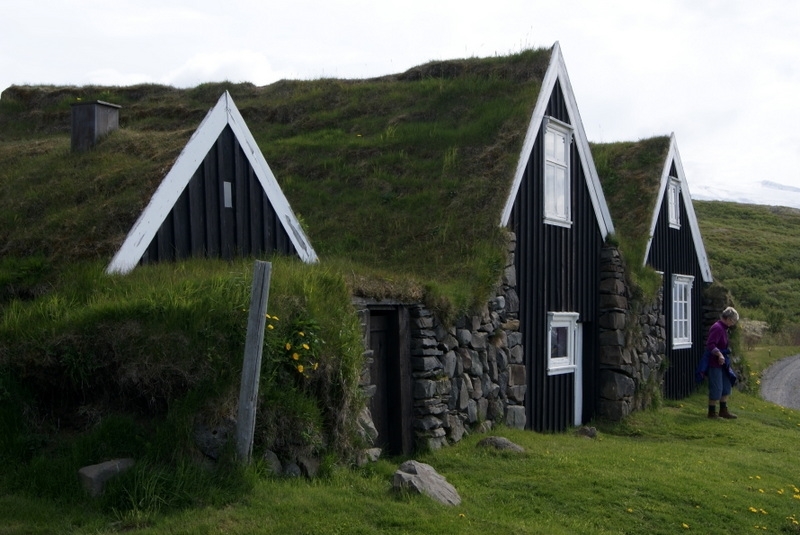 Stay 3 nights in the luxury country hotel Grímsborgir in South Iceland. After a gourmet dinner, our expert tour guide provides you with a seminar about the Northern Lights and teaches you how to take photos of this natural phenomenon. Step into the darkness, soak in the hotel’s outdoor hot tubs and check if the Northern Lights are visible. These spectacular sky-light shows, also known as the Aurora Borealis, are frequently seen in Iceland from September through April on clear and crisp nights. 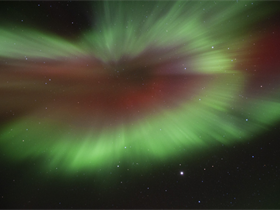 White and green are usually the dominant colours of Northern Lights here, but sometimes there are considerable colour variations. They are ephemeral, however, therefore sightings are not guaranteed. 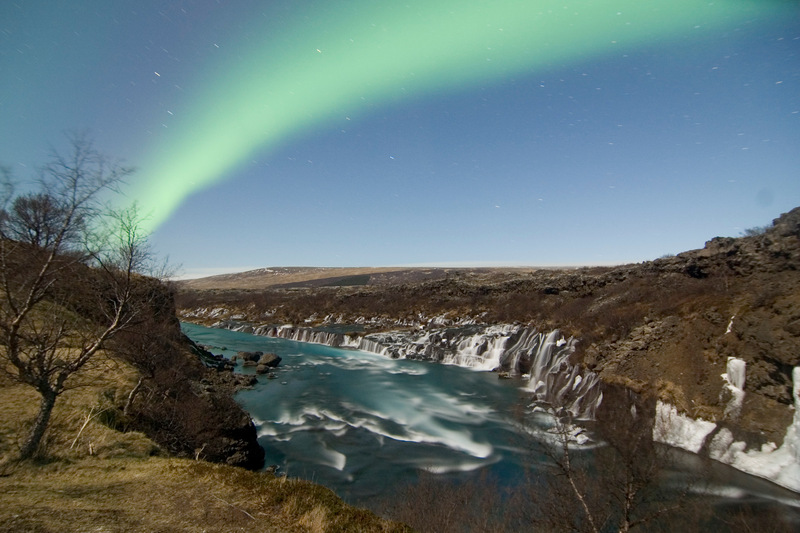 Visit Gullfoss waterfall and the nearby Geysir geothermal fields with a variety of hot springs and bubbling pools. 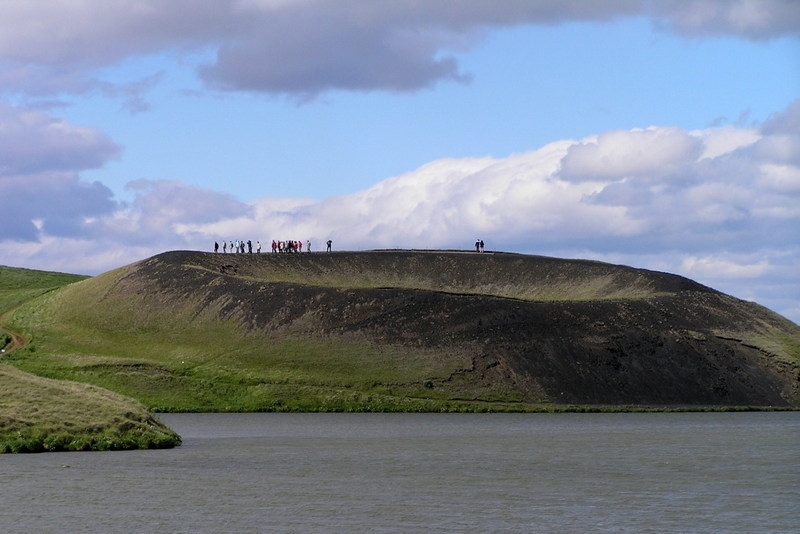 The explosion crater called Kerið is filled with water and resembles an ancient amphitheatre. Meet a local who tells us all about living in an earthquake active place with its geothermal powers and challenges. You get the opportunity to boil egg in a hot spring and taste bread baked with hot steam. Travel to seashore villages with many old and colourful houses. During a private tour around a local folk museum and a historic wooden church we taste shark meat, dried fish and Brennivín (Black Death) snaps. After a nice langoustine dinner at a nearby seashore restaurant we go outside to watch out for the magical Northern Lights before returning to the hotel. Today, we take you out along the South coast. Travel to the Lava & Volcano Exhibition Center where we learn about geothermal activities and volcanoes. Next stop is at Seljalandsfoss which plunges over the mountain, considered one of Iceland’s most photogenic waterfalls. Nearby is Skógafoss waterfall which is 60 meters high and one of the most impressive waterfalls in the country. 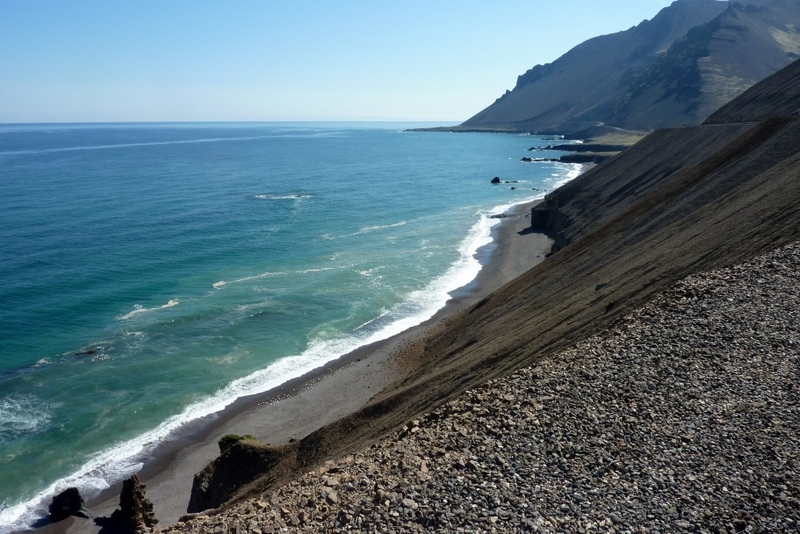 You can choose between a guided walk that is specially organised for beginners on a nearby glacier (total walking time is about 3 hours), or continue the bus tour to explore a black lava beach with bird cliffs. 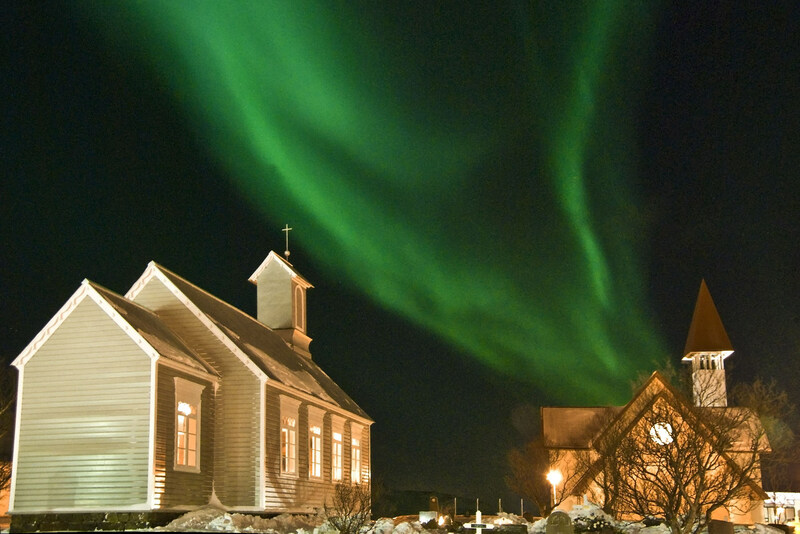 After a gourmet dinner at Hotel Grímsborgir, see a video presentation about Northern Lights as a part of the Northern Lights educational program and look out if the auroras are across the sky. 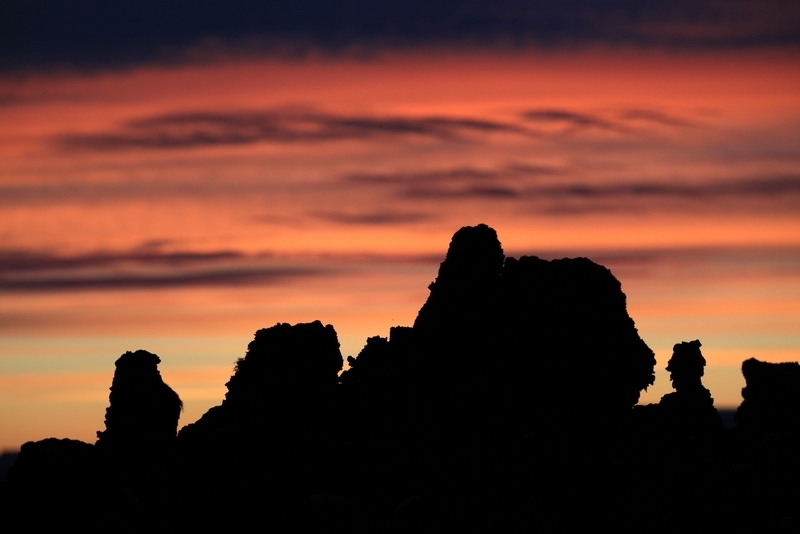 Explore the Reykjanes Peninsula and see the region’s many unusual geological features, hot springs, moon-like landscapes, bird cliffs, lighthouses and fishing villages. Visit a Viking ship and history museum that tells the story about the Viking expansion across the North Atlantic. After a unique seafood & crab feast, we visit the famous Blue Lagoon for a soak in its warm geothermal water. The comfort experience package includes the use of a towel and a bathrobe, a drink of your choice and a volcano scrub or algae mask. After the Blue Lagoon we travel to Reykjavík for cocktail & dinner at the panoramic restaurant at the Pearl, followed by a Northern Lights tour if weather conditions are suitable, and overnight at Icelandair Hotel Marina. Depending on your flight schedule, you may have time to go for a walk in downtown Reykjavik before taking the airport shuttle to Keflavík Airport. 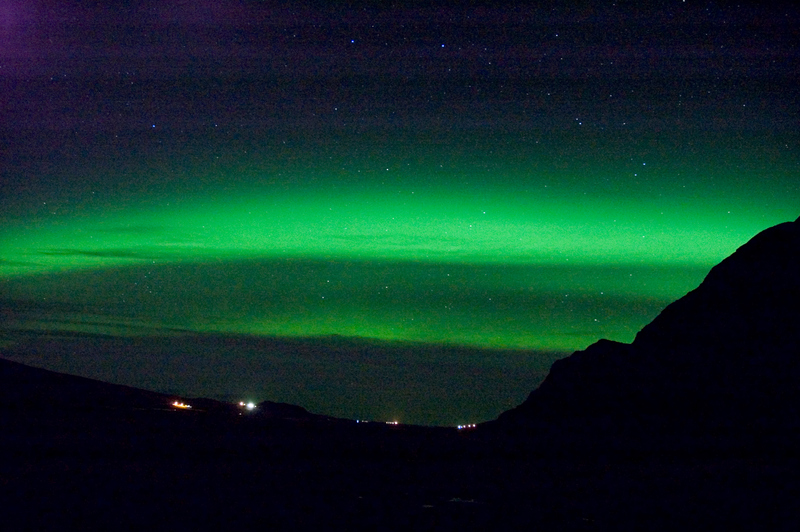 See our Notes section for an extension to make this an 8 day/7 night program, giving you even more opportunity to see the Northern Lights. 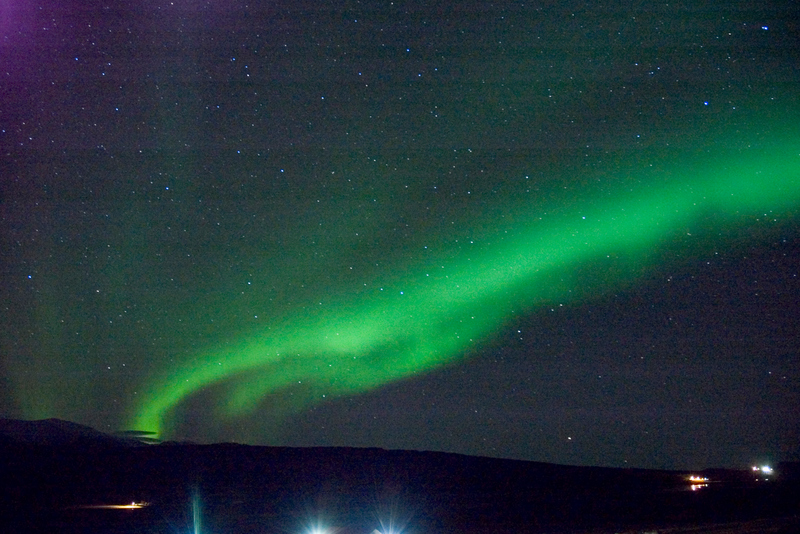 With the Northern Lights in Style we offer you an exclusive. escorted bus tour. You stay in first class hotels, travel in a tour bus offering two seats per person and the group size is small with a maximum of 16 people. The basic tour is a 6-day program, but can be extended to an 8-day program. 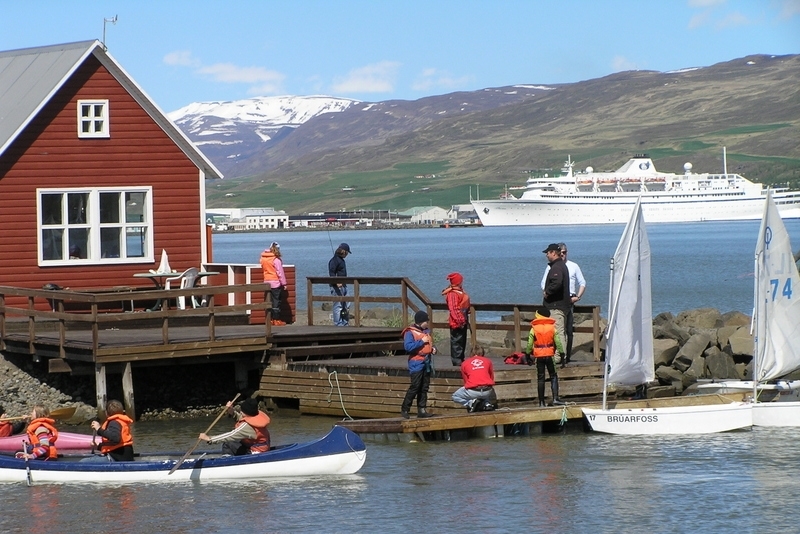 Leisure day to explore Iceland’s capital, visit museums, go shopping, spa treatments or an optional whale watching tour. 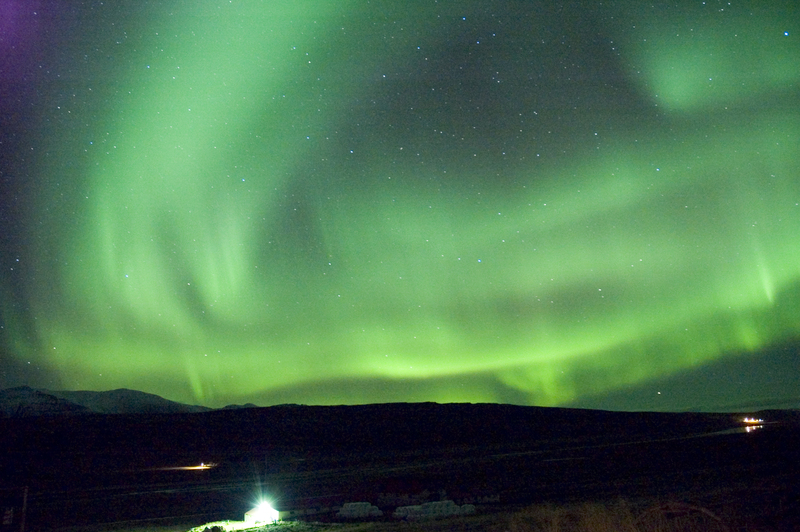 Included is a 2-3 hour Northern Lights hunt by boat to escape from the city lights. 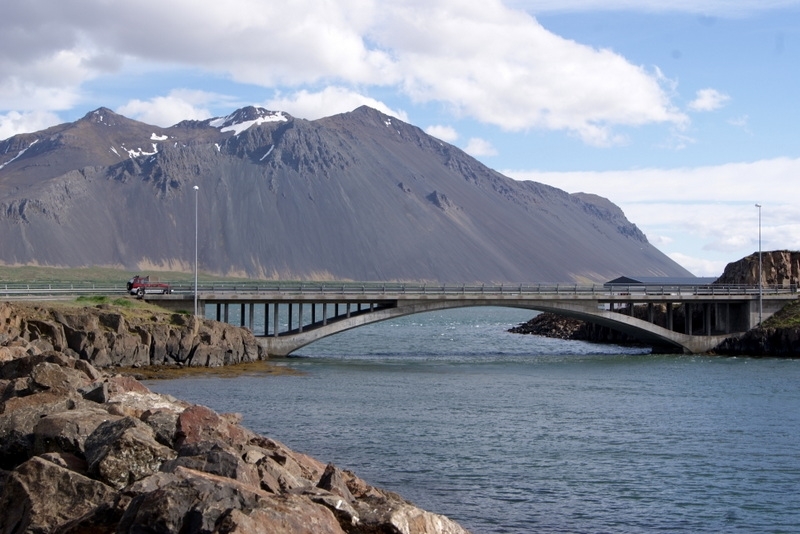 Explore West Iceland on a full day super-jeep tour: highland track, glaciers, lava caves, waterfalls, cultural site, hot springs, fjord and a visit to a micro-beer brewery. 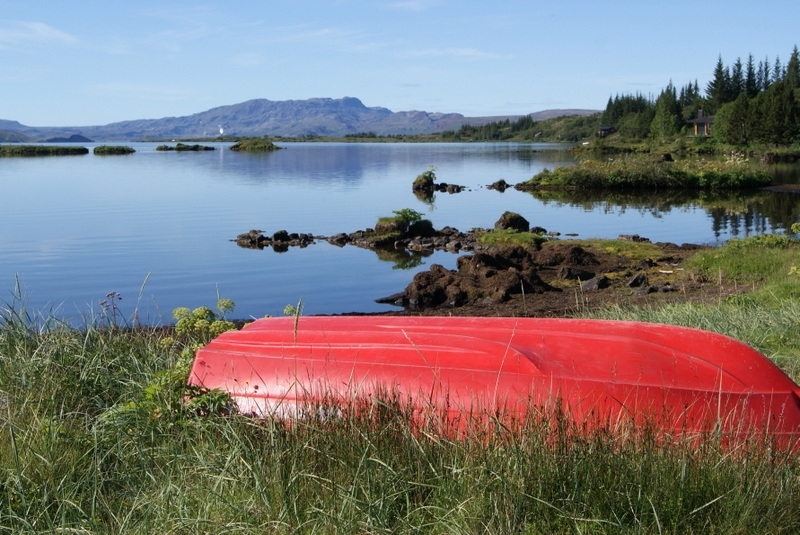 This is a true adventure with spectacular landscapes. Stay at Icelandair Hotel Marina in Reykjavík. 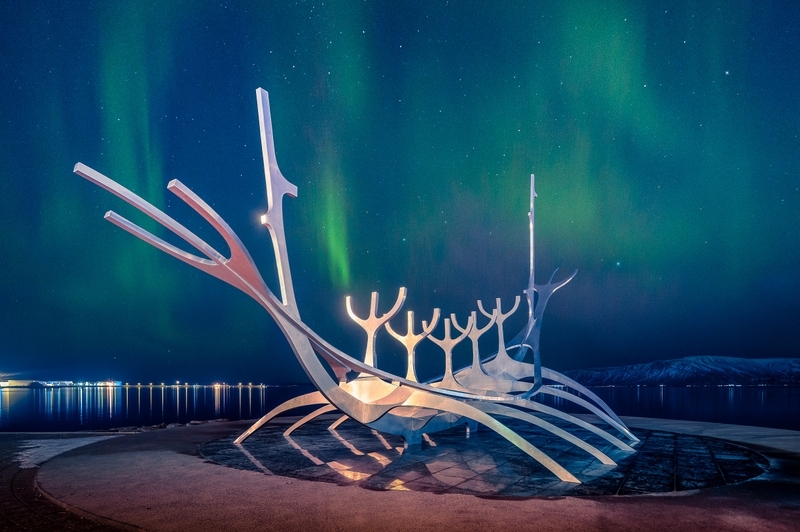 Depending on your flight schedule, you may have time to explore Reykjavík a bit more before taking the Flybus airport shuttle to Keflavík Airport.